Monrovia – Liberia’s trouble with the international Extractive Industry Transparency Initiative (EITI) seems to be worsening as the country is failing to publish its report at the end of 2018. Liberia is currently undergoing suspension by the EITI for not living up to the standard of the reporting process. The EITI Board, on September 4, 2018, suspended Liberia for not publishing the its report for the fiscal period ending June 2016 within the July 1, 2018 deadline. The decision followed a request by the Government of Liberia to extend the reporting deadline, set by the EITI Standard. The Board found that the request did not meet the criteria for granting an extension. This year’s suspension is first of its kind since Liberia joined the EITI process. Liberia can now only be reconsidered with suspension lifted on condition that if the country works in the EITI timeline to submit its report before the end of this year 2018. But it seems to be difficult for Liberia again as the National Secretariat of the LEITI alarms over the lack of funding to publish the very report the country was suspended for. 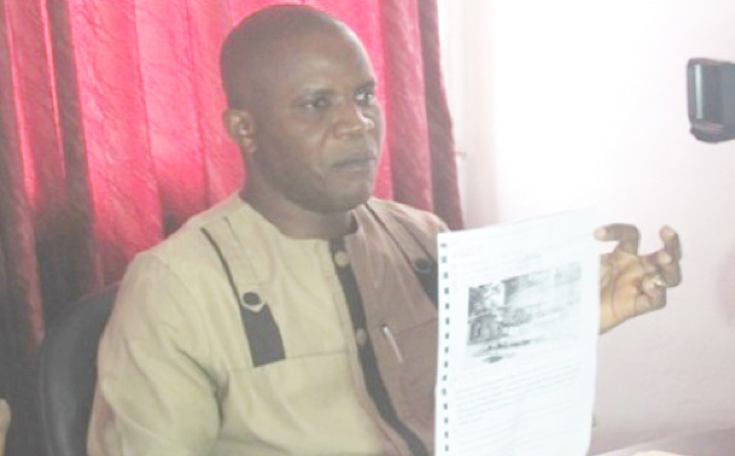 LEITI head of Secretariat, Gabriel Nyenkan told FrontPage Africa that “there is no money” to publish the report in order for Liberia suspension to be lifted. Nyenkan disclosed that the LEITI budget has been reduced by US$200, 000, something he said that also contributes to LEITI inability to publish the report this year. “In other words my predecessor had 200,000 more than what I have so we are barely surviving by the little we have but again that’s what the situation is and we need to get the work done. I thought to highlight that because a lot of people don’t know what is unfolding at the LEITI,” he explained. The LEITI boss said the report has been completed but there is no money to publish as require by the EITI international. He said the LEITI needs the amount of US$95,000 to publish the report. Nyenkan noted that out of that amount and initial payment has already been made with the remaining of US$59,000 gape that needs to be paid before the report is published. He, however, told FPA that he has appealed to the former head of Secretariat of EITI international, Eddie Rich and the EITI International point of contact for Liberia, Pablo Valverde to help in the process so that Liberia can publish its report. “As part of my trip to Dakar I made it a requirement and then we requested and they both have assured me that they will try to mobilize funding, but that’s just one angle,” he said. The LEITI boss noted that he has already submitted copy of Liberia’s annual progress report to the International Secretariat of the EITI. It is his hope that EITI international will help Liberia in the publication of its report. He also disclosed that the chairman of the LEITI Multi Stakeholder Group (MSG) is mobilizing funds internally for the publication of the Liberia’s report. Multi-stakeholder group is made up of government, company, and civil society representatives that oversee the EITI implementation in a country. The MSG develops the country Work plan, oversees the production of the EITI Report and ensures that the EITI contributes to public debate. 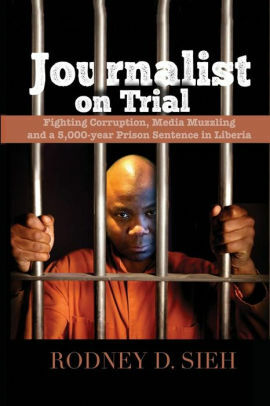 Liberia failure this time around to publish the LEITI to impress the Secretariat of the EITI international will validate argument of critics of President George Weah government that the president do not want to fight corruption. All EITI countries publish annual EITI Reports, which allow citizens to follow the value of the country’s natural resources – from production all the way into government accounts. The report is compiled by an Independent Administrator – an organization, typically an auditing firm appointed by the multi-stakeholder group to produce the EITI Report. The Independent Administrator is charged with comparing different sets of data, and investigating and explaining any discrepancies identiﬁed. The Independent Administrator does not usually carry out an actual audit of such transactions. Liberia’s Independent Administrator is Moore Stephens International Limited. Moore Stephens is a global accountancy and advisory network of independent firms with its headquarters in London, and the firm is paid US$95,000 by Liberia to do its (Liberia) report. This year, the country is struggling to pay said amount to the firms while many Liberians are hoping that the firm will have some considerations on Liberia to publish the report since Liberia has never defaulted before until now. All EITI countries publish annual EITI Reports, which allow citizens to follow the value of the country’s natural resources from production all the way into government’s accounts.